We are expert in interventional cardiology, which is related to higher coding error rates. 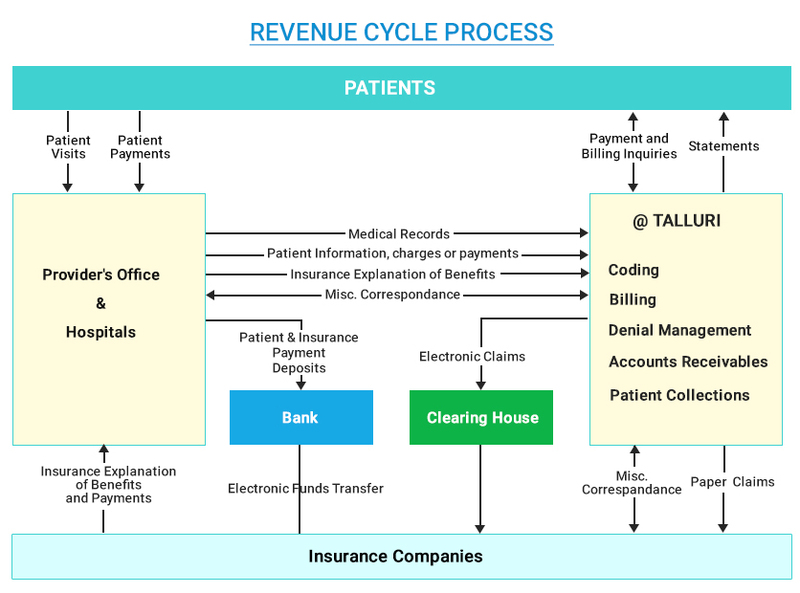 Our experts are involving in cardiology medical coding, billing and collections as our coders excel at accuracy, follow through coding guidelines related to diagnostic and interventional coding and legal compliance that results in increased revenue. We provide the choice for Interventional Cardiology medical coding, billing and collections, for practice based physician groups, as we understand your practice’s unique needs and billing nuances. The industry is alternative in Interventional Cardiology medical practice coding, billing and collections as we are up to date with our rigorous focus on changing coding and collections regulations.